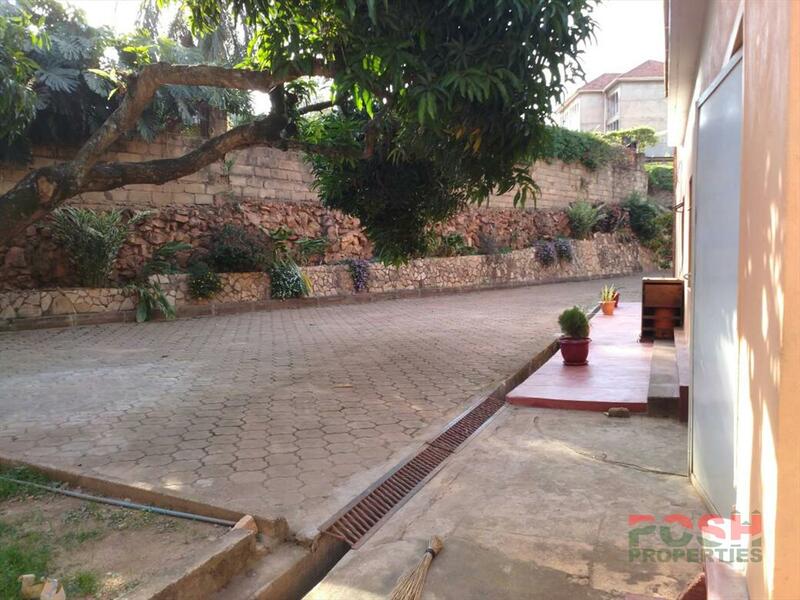 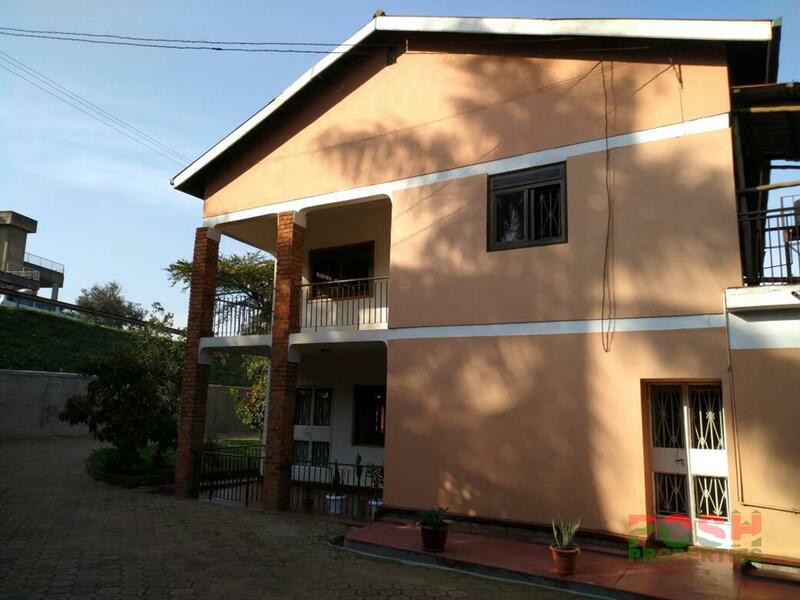 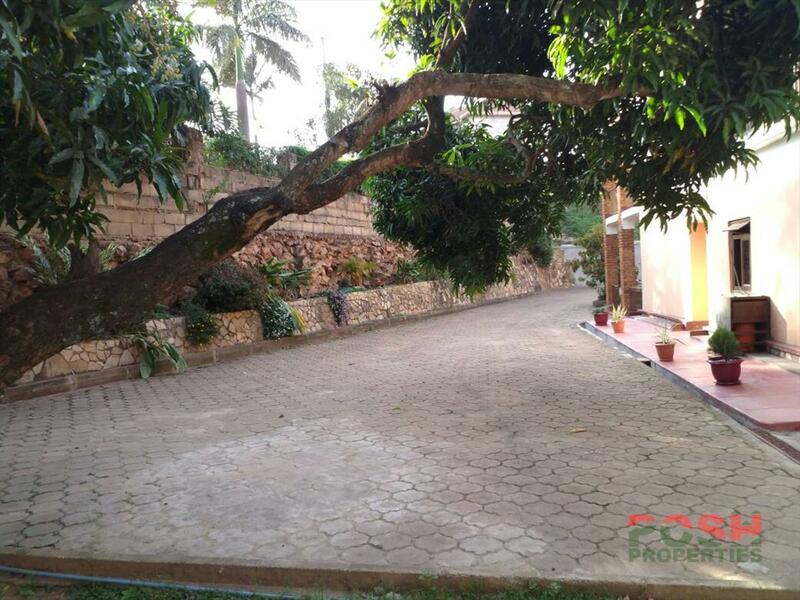 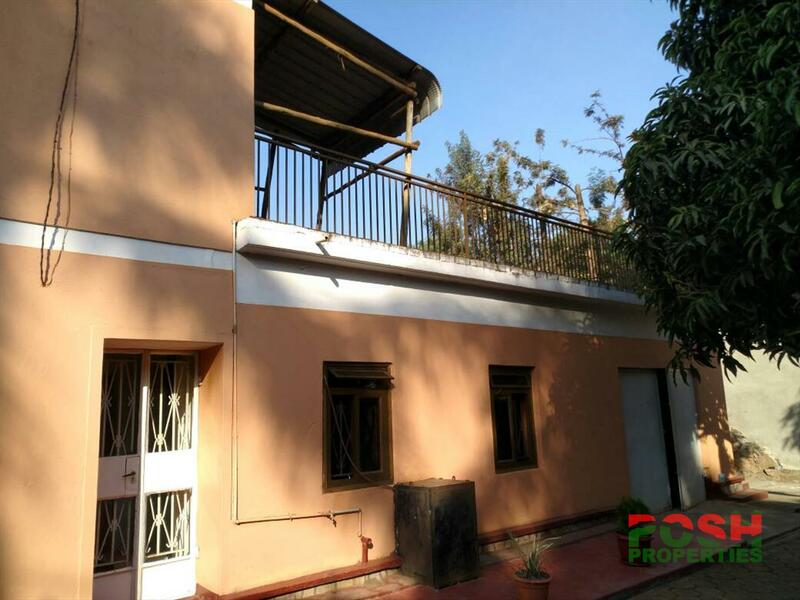 6 bedroom mansion for sale at Mengo, it has 4 bathrooms and toilets with a spacious green compound and a paved parking. 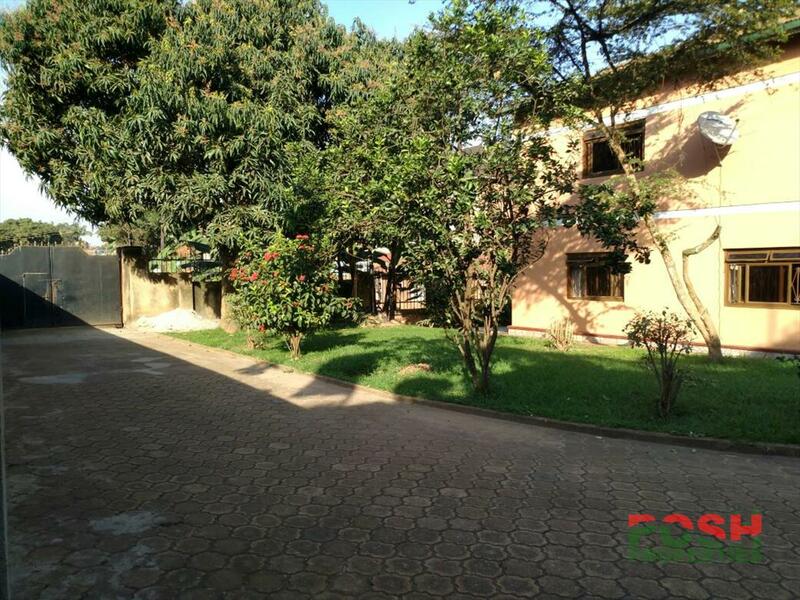 its 50 meters from the main road with a landtitle at hand. 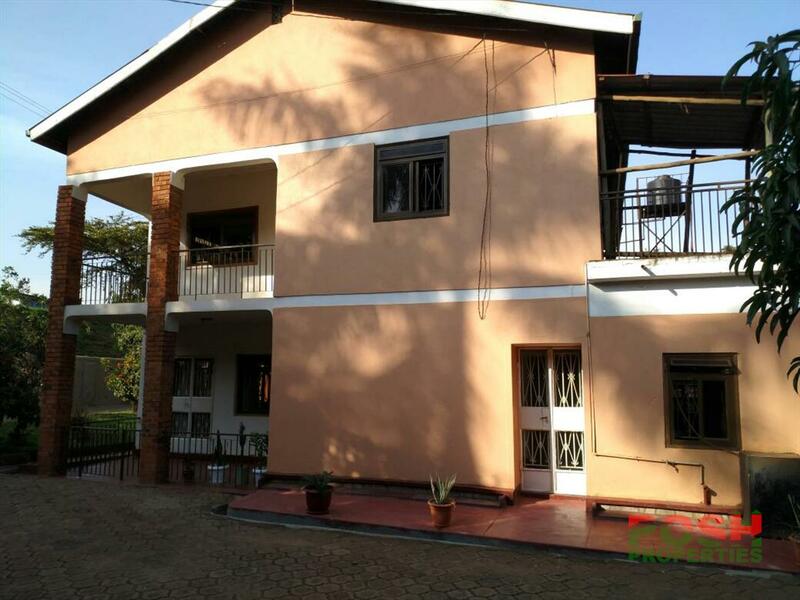 The sale price is 650m. 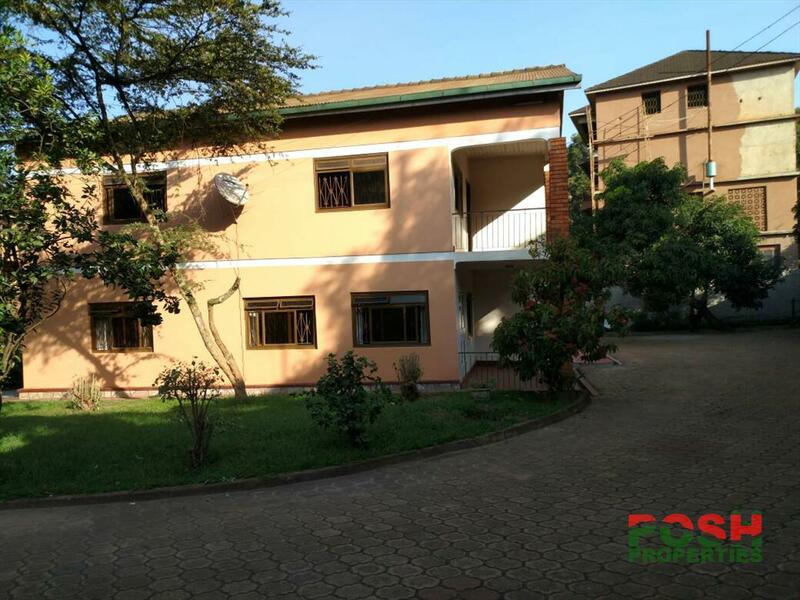 Am interested in viewing this property (with code 26190) on 4/23/2019 at 3:00pm, please confirm my appointment.